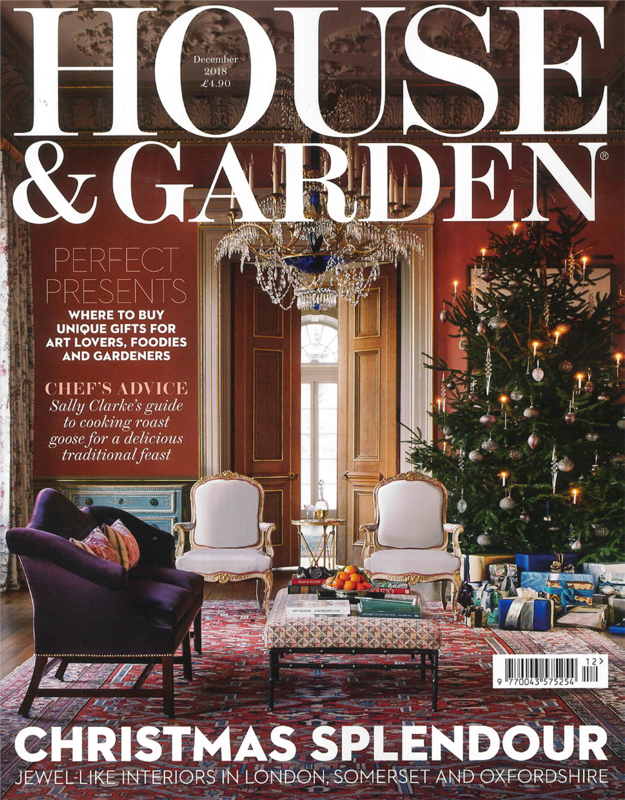 We are pleased to have our unique collection of jars and trays feature in the House and Garden December edition. From beautiful handmade glass jars with cream kabibi shell lids to polka dot appearance designed trays, created by carefully insetting circles of exotic natural shells. We have the perfect unique Christmas gift for your loved one this festive season.